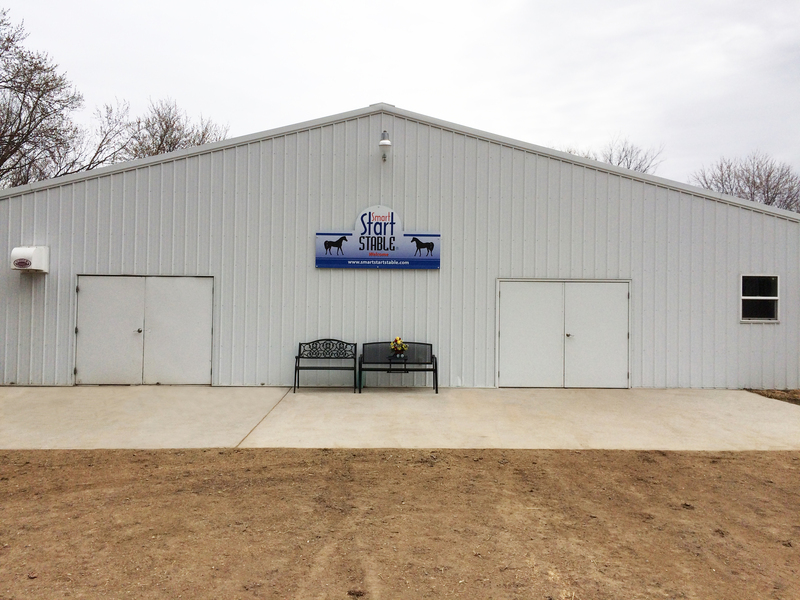 Smart Start’s Facility | Smart Start Stable, Somerset Wisconsin, U.S.A.
Smart Start Stable has 40 stalls. 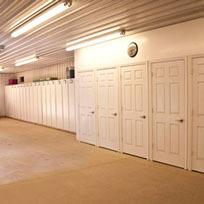 There are 15 stalls in the main barn, 16 stalls in the upper barn, all of which are heated, and 9 stalls in a cold barn. 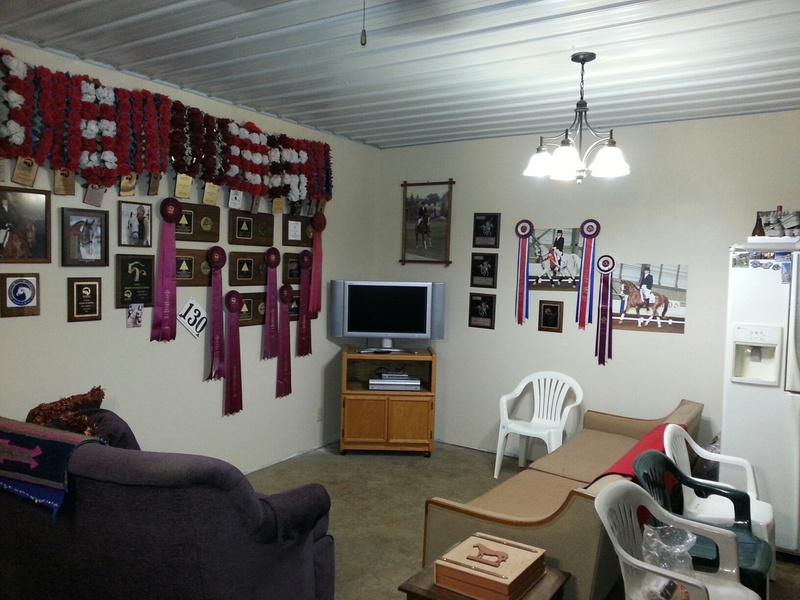 The indoor arena is 60 X 135 and is heated. 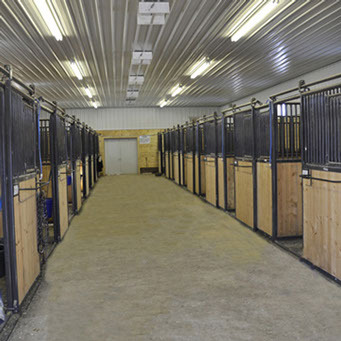 There are 4 hot water wash racks and a heated lounge in the main barn. 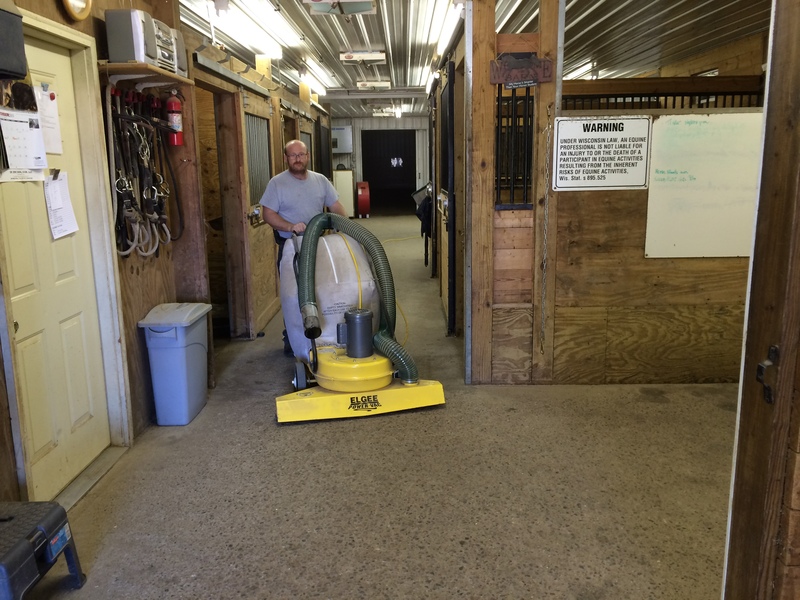 Clients have a locker for their tack and supplies and saddle closets to keep their saddles in and the aisle in both heated barns are cleaned with a vacuum to reduce dust. 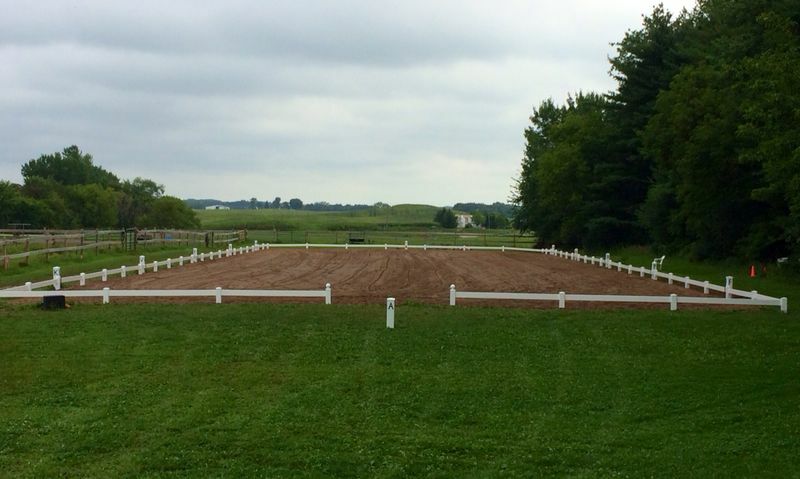 There’s an outdoor dressage ring and trails to ride on. 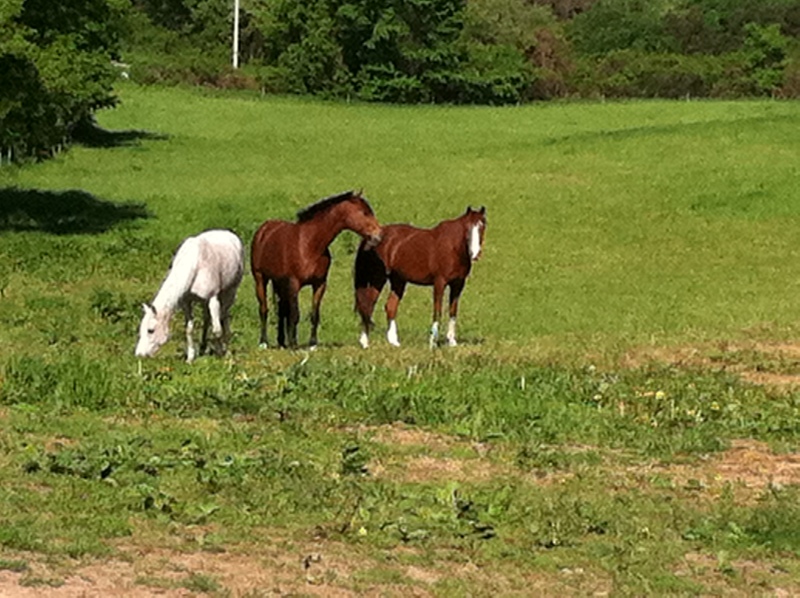 Horses go out in the pasture during the day and come in to their stall in the late afternoon. 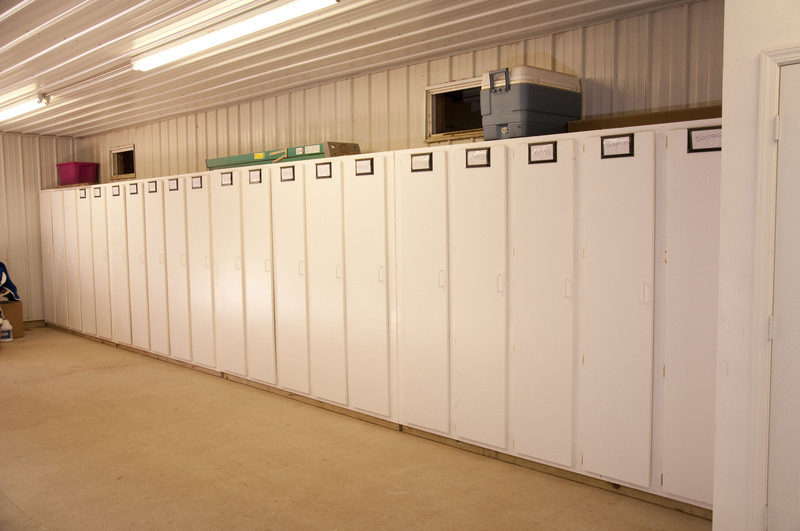 There are 9 large pastures and 3 smaller pastures covering approximately 35 acres. 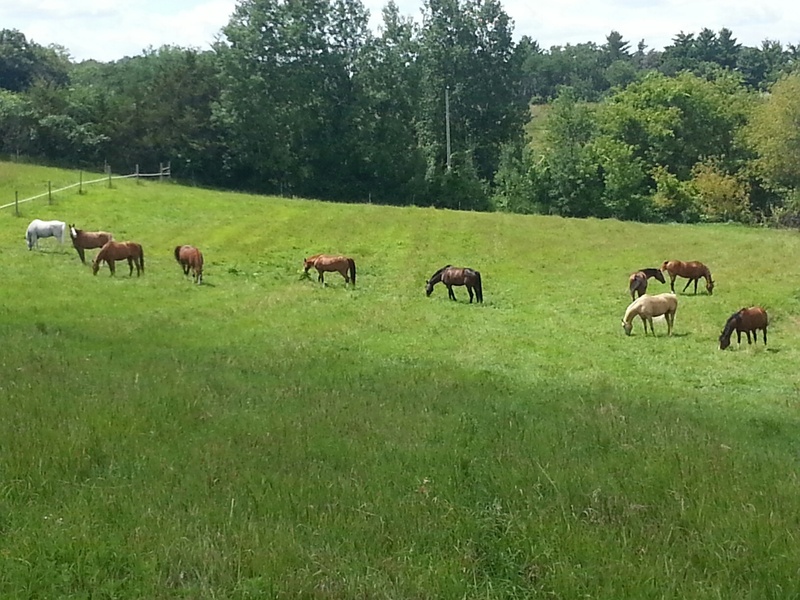 Horses are sorted by temperament with usually not more than 6 in a pasture although in here’s a one withe a pasture of 10 geldings who were all great friends. 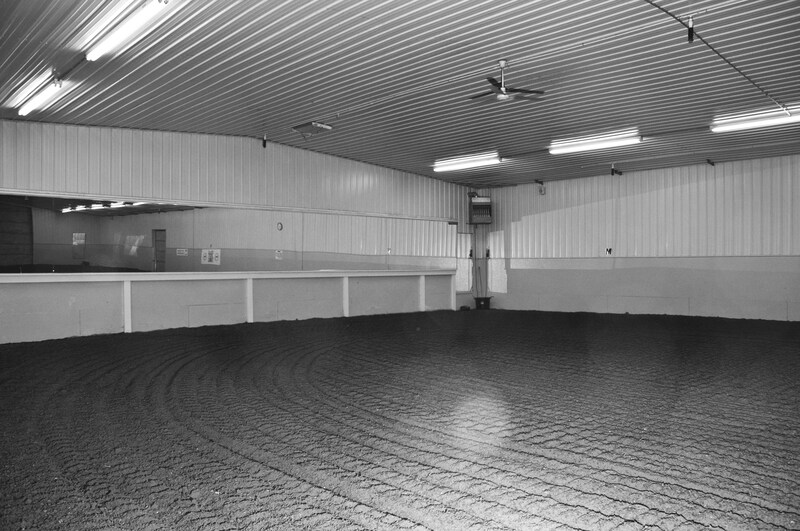 The arena is 60 X 135 and is heated with a sand/rubber footing with a mirror on the one wall and an overhead watering system to keep the dust down. Do you welcome western riding also. Arebyour trails on your land. 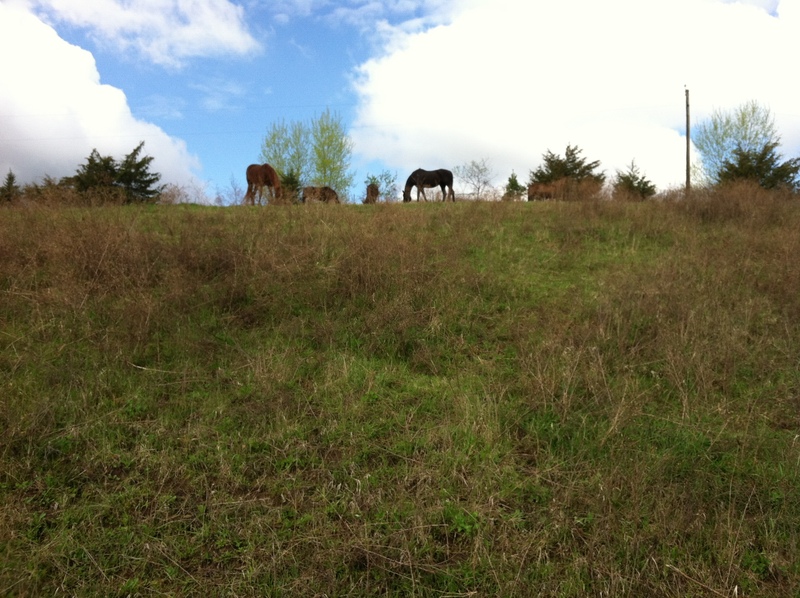 The trails are on our land and we share some with the neighbors. There is open area and hilly woods to ride in. 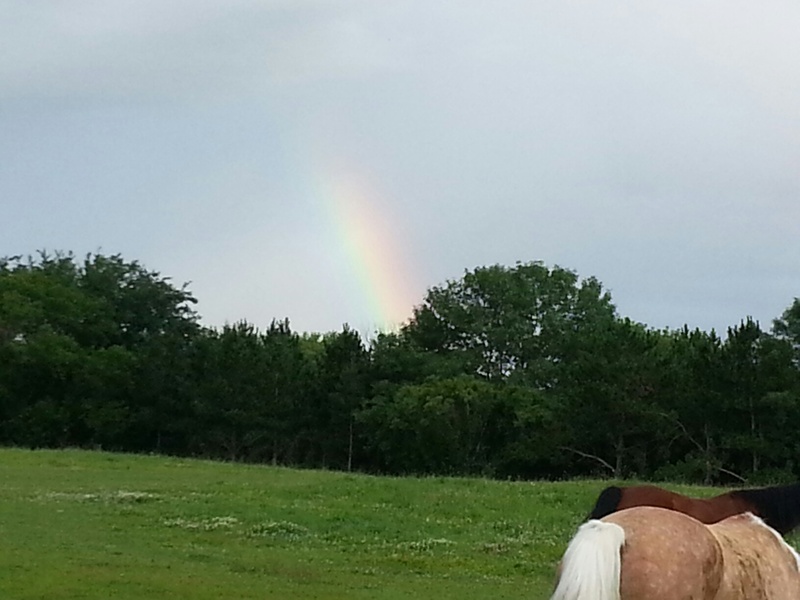 It doesn’t cover a lot of acreage but it winds around in the woods so you can easily spend an hour or more riding but hardly any time at all to get there. are there any nice arabs for sale that you are aware of? I know of a couple, if you’d like to go to the contacts page (under the “About” heading) and email I can reply with info via email. 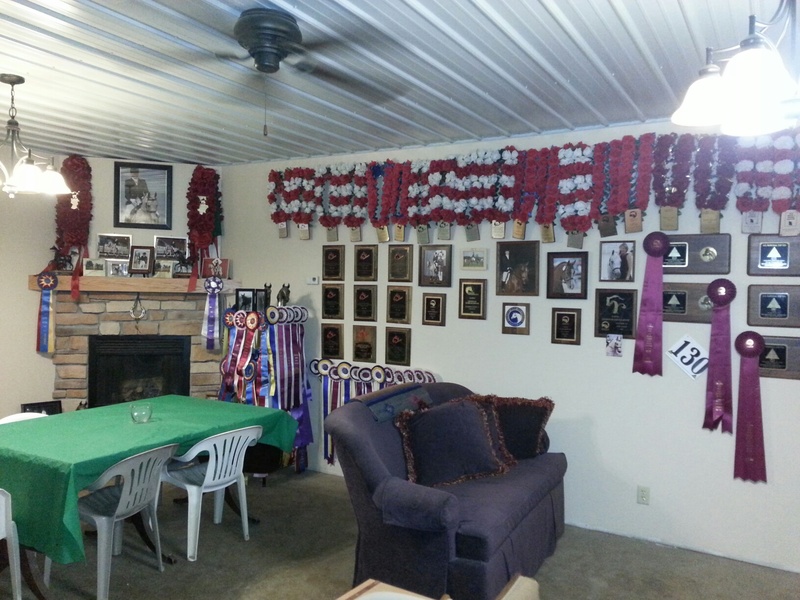 I haven’t personally shown western dressage but our training compliments western dressage perfectly. I have an excellent western saddle that fits the majority of horses so I ride in a western saddle if the horse doesn’t have a dressage saddle that fits so I’m certainly not a “saddle snob” ;-). In fact, at the Great Arab Get Together I gave some tips to a reining/western trainer on what the judges look for and his client won all of his classes!